Check out the Hot Topics we have covered recently. 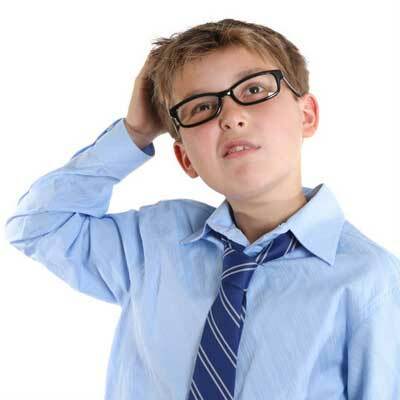 33 percent of parents and grandparents believe that a 529 plan is not considered when determining financial aid eligibility. See if they're right. 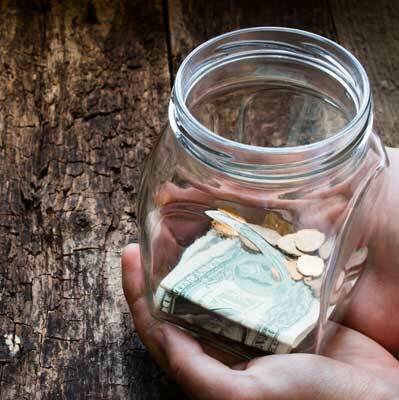 Residents of these seven states can reduce their prior-year taxable income by making contributions to a 529 college savings plan before the April deadline. If you’re a parent considering a PLUS loan to help pay for your child’s education, read on for everything you need to know first. To help clear up any confusion, here are a few things to remember about how 529 plans are treated under the federal aid formula. 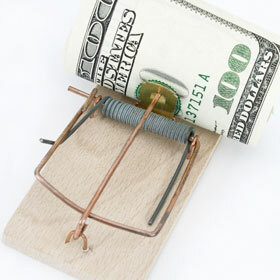 The same vigilance that was used to earn a scholarship is critical if you're going to use the money properly. 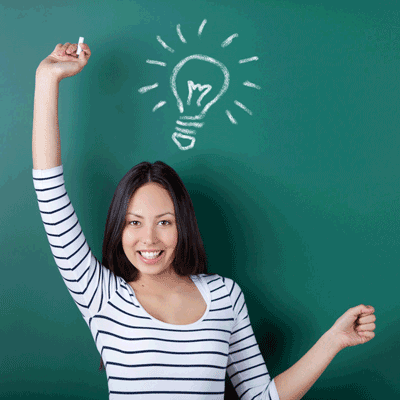 Here are four tips for helping students get the most out of their reward. Many families need help paying for college, but they're confused about how the financial aid process works and sometimes end up leaving money on the table. 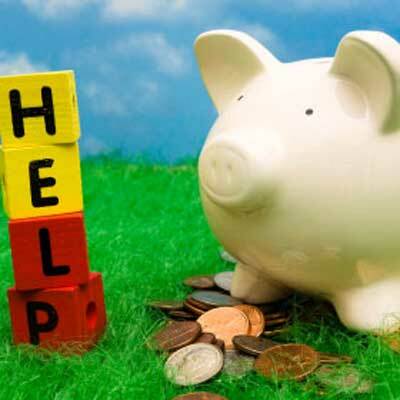 Here are 10 common costly myths about financial aid the truths behind them. 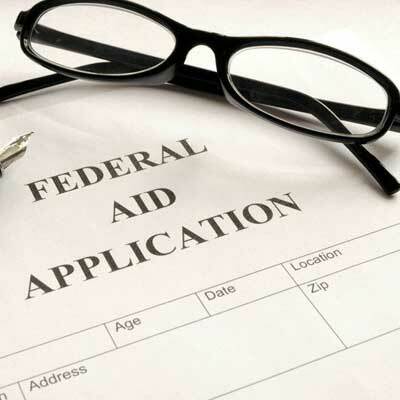 One thing every student should absolutely do when applying to college is to apply for federal financial aid. Fortunately, we have an easy tool to help you estimate how much aid might be available. Before you fill out the FASFA, learn how seven different assets, including 529 college savings plans, can impact your federal financial aid eligibility. How can I make sure that my client get the most financial aid possible? What can you do if you make too much for financial aid, but not enough to pay for college out of pocket? 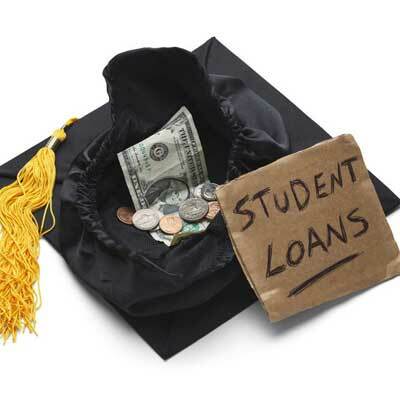 One way grandparents can help their grandchildren on their journey to becoming successful adults is to help fund their college education. Here are ten ways to do this, and the risks and benefits of each. 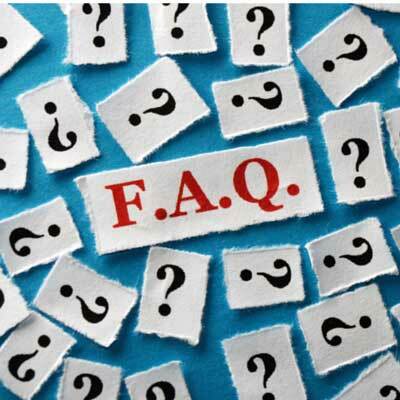 Did you miss our 529 Day live Q&A webinar? 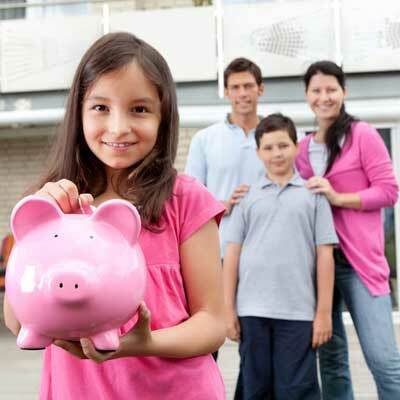 Here's a recap of all the great college savings topics that were covered. 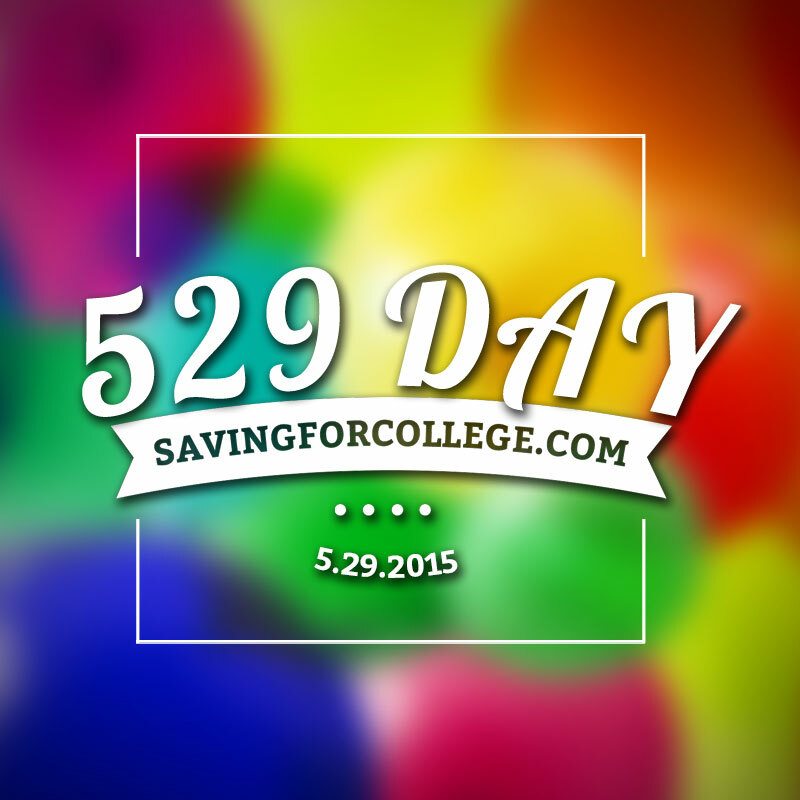 Ask an expert: How do grandparent-owned 529 plans affect financial aid eligibility? Matthew Toner of Savingforcollege.com responds to the frequently asked-about topic of grandparent-owned 529 accounts and their effect on financial aid eligibility. 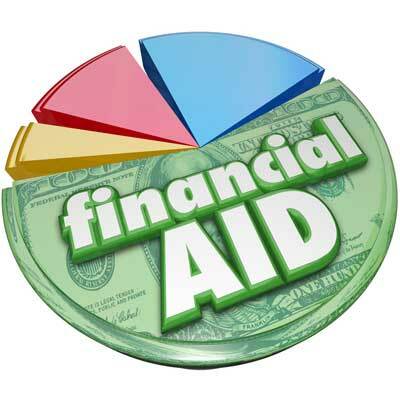 Feeling overwhelmed by the process of applying for financial aid? Fear not! 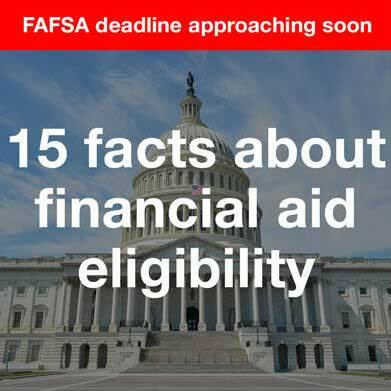 These fifteen facts can help you determine how much financial aid you may be eligible for. 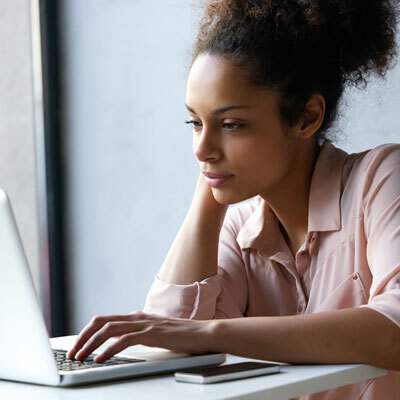 With so many loan repayment options out there it’s important for borrowers to explore all of their repayment options and make sure they find the plan that best fits their needs and their budget. 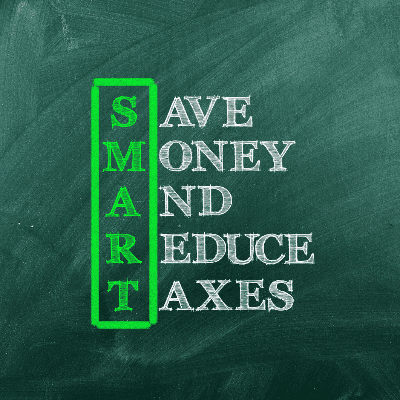 NerdScholar's Alexandra Rice shares some tips. 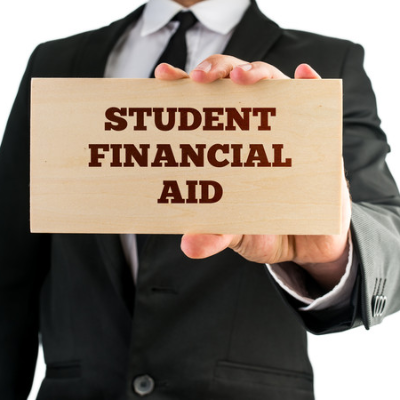 There are many sources of financial aid available, learn more about them. Last week, the College Board released its annual "Trends in College Pricing" report, which revealed some much needed positive news regarding student borrowing. 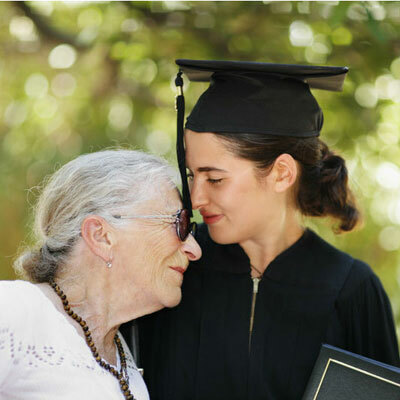 Here are several strategies grandparents with 529 plans can utilize in order to contribute to their grandchildren's college fund without negatively impacting their financial aid eligibility. Saving for college early may mean the ability to afford the school that's best for your child -- whether or not it's the college that offers the best financial aid package.